SPAs today represent a discreet and private area where guests can live their personal relax and wellness experience, in a space suspended in time, far away from any communication with everyday life. Exclusive treatments, unique décor and customer service all help to develop a strong SPA brand. But do not forget about ambient scenting! The design of a bespoken Signature Scent to scent and complement the interior space, Aromatherapy and finally the use of special aromas inside the sauna, steam and emotional showers to propel clients to new levels of relaxation. Smell is an invitation to a journey: it allows us to leave the ordinary course of things and go on a trip, to absent ourselves. Just close your eyes and try to appreciate that a scent is something alive, vibrant and nuanced and unique. Start to imagine and relax, just like you take the first sip of a fine wine or listen to a beautiful music. We have an innate feeling for natural aromas (which are mostly used inside steam baths, emotional showers and saunas). They take us back, unbidden, to a primordial state. 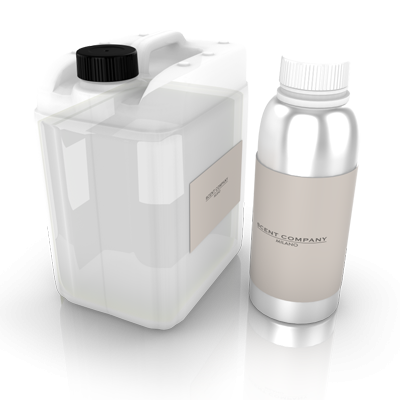 Discover Scent Company Milano ready-to-use fragrance solutions for steam baths, showers and saunas. Made from high-quality natural essential oils and water without alcohol. Support and increases the effect of your sauna, steam bath or shower on a long-term basis by providing an invigorating effect. Economical to use. Eucalyptus ready-to-use fragrance solution for steam baths, showers and saunas. Mint ready-to-use fragrance solution for steam baths, showers and saunas. Pine ready-to-use fragrance solution for steam baths, showers and saunas. Citrus and Green Tea ready-to-use fragrance solution for steam baths, showers and saunas. Green Apple ready-to-use fragrance solution for steam baths, showers and saunas. Rose ready-to-use fragrance solution for steam baths, showers and saunas. Maracuja ready-to-use fragrance solution for steam baths, showers and saunas. Orchid ready-to-use fragrance solution for steam baths, showers and saunas. Orange ready-to-use fragrance solution for steam baths, showers and saunas.